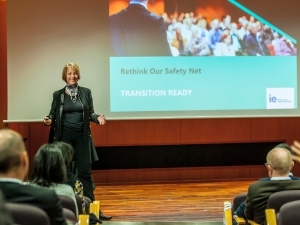 The annual MERIT Summit is a platform for executive education professionals to meet and share ideas with HR and L&D experts from international companies. 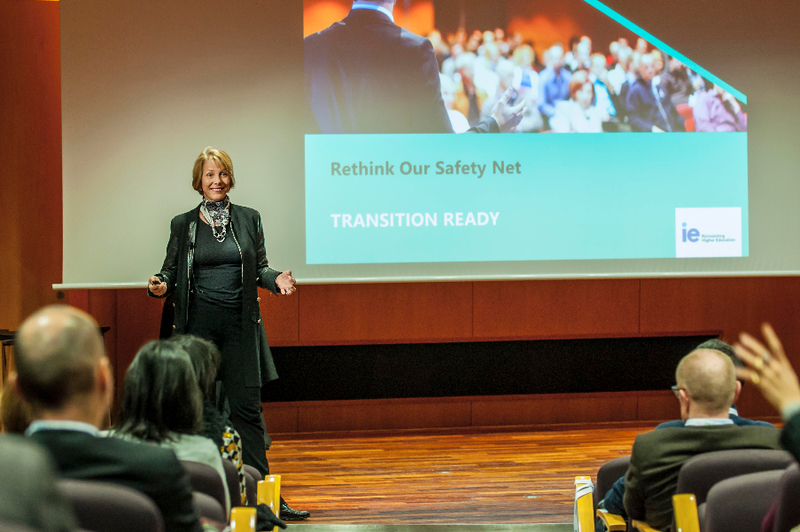 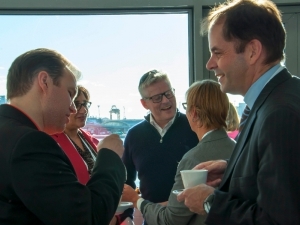 The 2-day conference enables corporate learning decision-makers and executive education programme directors to connect with one another and potentially collaborate on professional development and leadership training programmes. 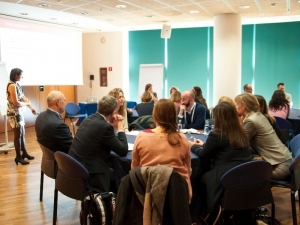 These encounters take the shape of One-to-One meetings between conference delegates. 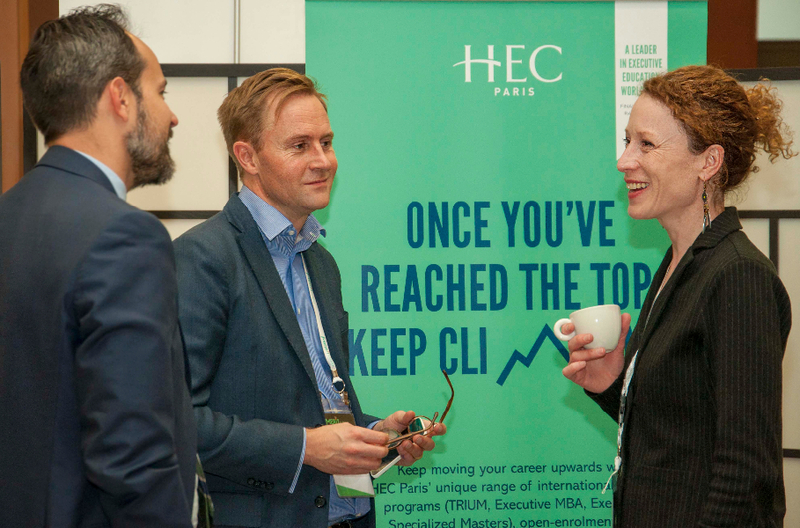 In addition, business schools exhibit throughout the event, and showcase their talent through case study presentations and TED-style short presentations by outstanding alumni. 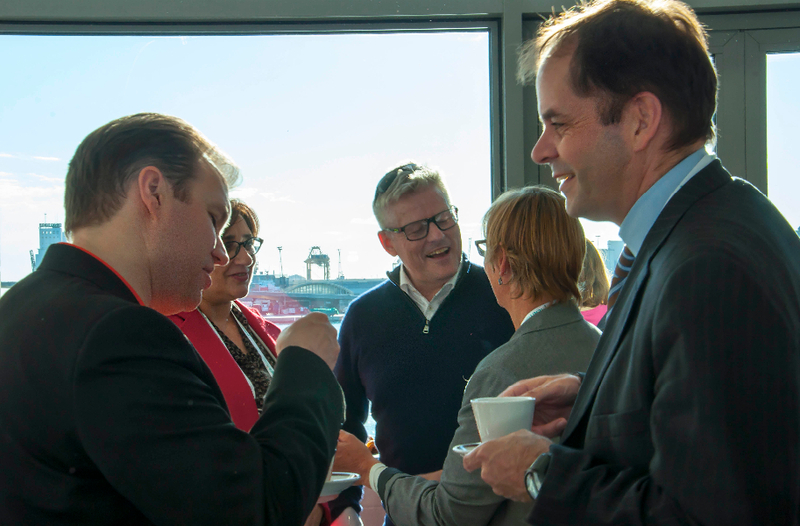 The conference also features panel discussions, keynote speeches, and a great amount of opportunities for networking. 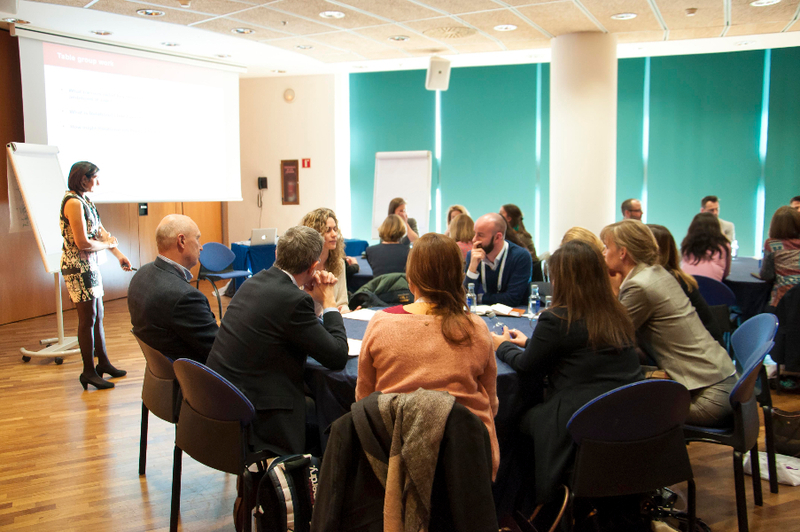 First launched as an annual summit in Europe, MERIT can be adapted according to an individual school’s development objectives as well as a particular region of the world. 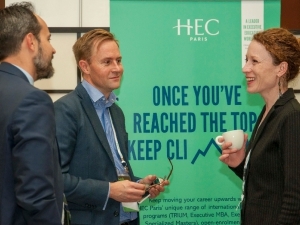 Connecting Global Companies, Executive Talent and Top Business Schools.